Supervisory control and data acquisition (SCADA) is a system for remote monitoring and control that operates with coded signals over communication channels (using typically one communication channel per remote station). The control system may be combined with a data acquisition system by adding the use of coded signals over communication channels to acquire information about the status of the remote equipment for display or for recording functions. - Interact with and control machines and devices such as valves, pumps, motors, and more, which are connected through HMI (human-machine interface) software Record events into a log file. 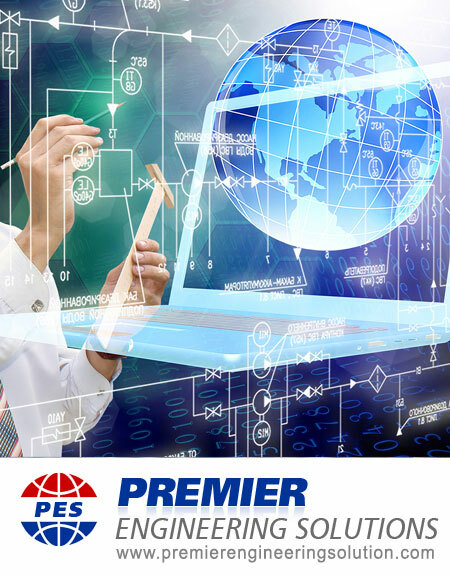 Premier Engineering Solutions develop SCADA software which analyzes and displays the data in order to help operators and other workers to reduce waste and improve efficiency in the manufacturing process. Our effective SCADA systems can result in significant savings of time and money.